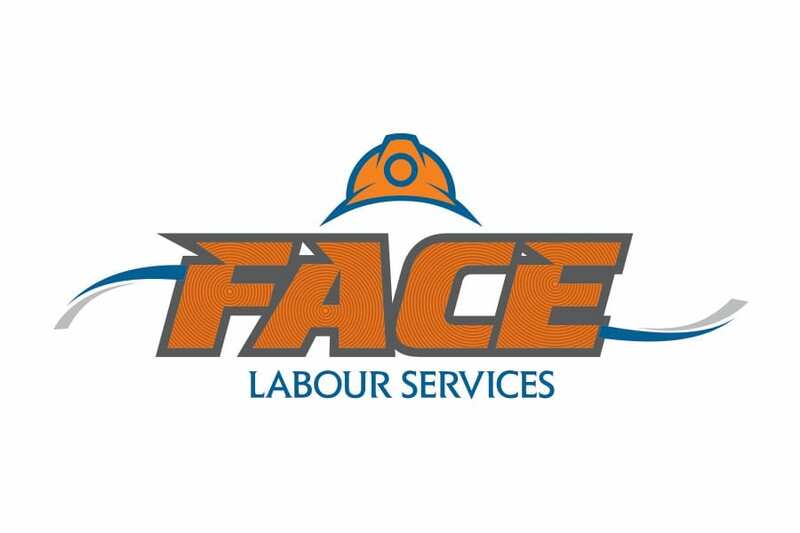 FACE Labour Services has access to the best people in Australia across a wide range of industries. Contact us to discuss the labour needs of your organisation. if you think one might suit you. FACE Labour is your ultimate staffing and recruitment solution. We have dedicated years to the development of FACE Labour Services, and bring this expertise to the market with our full support, not to mention a thriving, large database of skilled staff ready to sink their teeth into your project. Our reputable contract labour hire and recruiting service extends to the mining industry and beyond. General construction and manufacturing industries are also within our scope. We pride ourselves on being able to provide versatile, reliable, quality and cost- effective solutions to a range of customers across many industries. Our array of hand-selected operators cover skill sets across all of the sites to which we provide labour. We don’t just have anyone on our database; we select our staff for their professionalism, their relevant industry skills to fill the position, and they must present as safety-minded, proactive and in possession of a positive ‘can do’ attitude. Face Labour has the ability to mobilise staff quickly, efficiently and with the right skills for the task at hand. No exceptions. If you need Mine Managers, Project Managers, Jumbo Operators, Construction Labourers, Safety Trainers, Truck Drivers, Construction Crews, Maintenance Personnel or anything in between, give us a call. For staffing solutions for your mining, construction, large-scale manufacturing or industrial project.